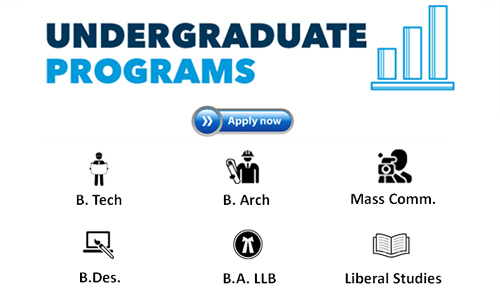 Fill one application form & apply multiple colleges upto 100% discounted cost. 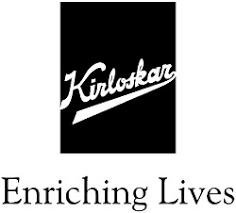 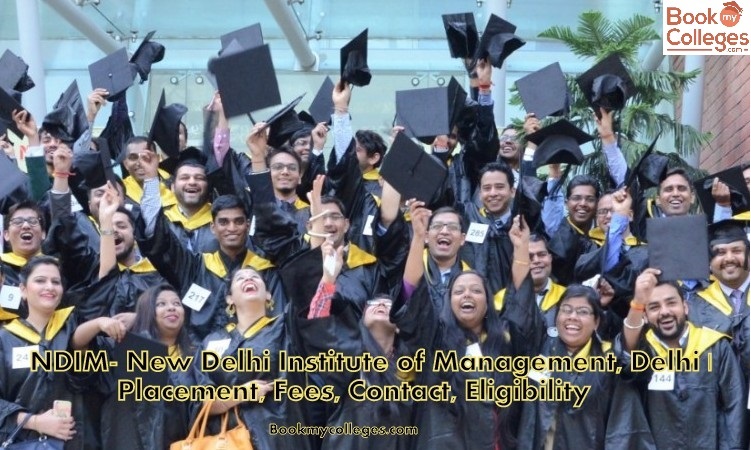 Kirloskar Institute of Advanced Management Studies invites candidates to be a part of the Admission process for its flagship PGDM program for the year 2017 – 19. 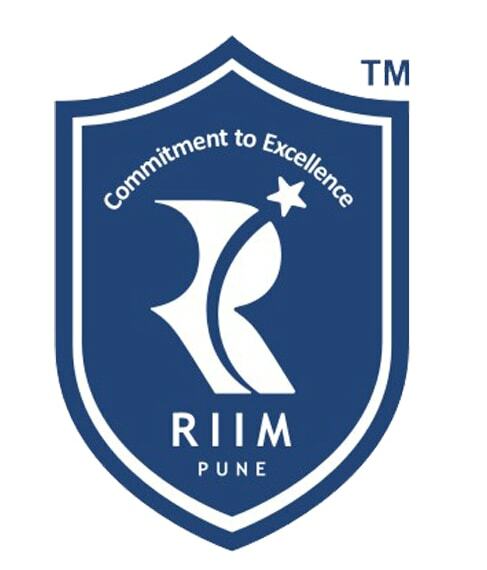 The Group Discussions and Personal Interviews, integral part of the admission process, will be held on 18 th January 2017. 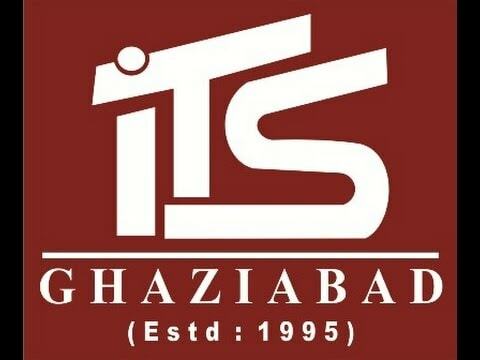 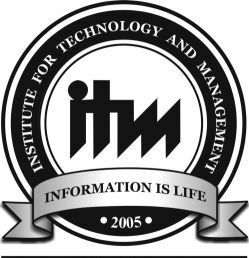 Indian Institute of Foreign Trade (IIFT), B-21, Qutab Institutional Area, New Delhi is the venue for the GD and PI, and aspirants are expected to arrive at 10 am on the day. 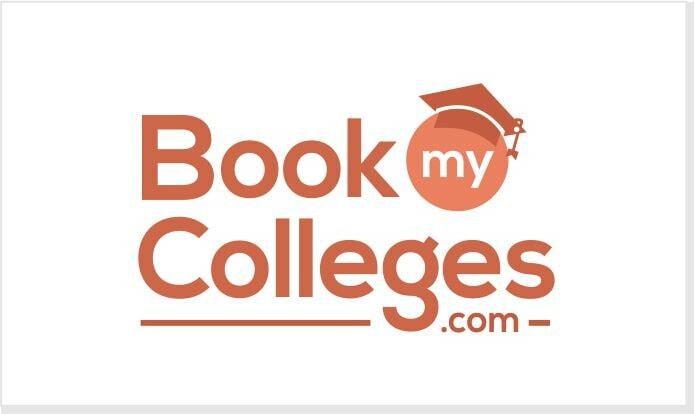 BookMyColleges.com providing a Single platform to Students, Channel Partners and Colleges. 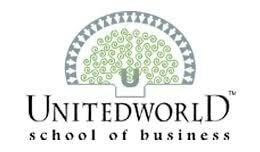 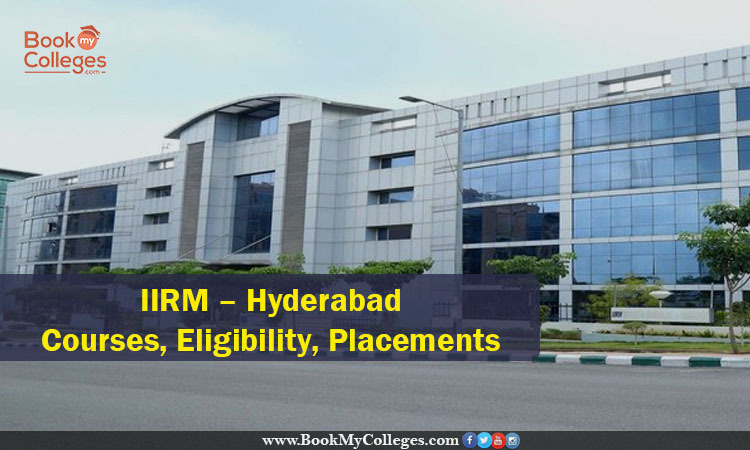 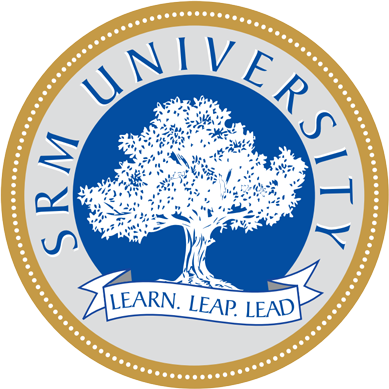 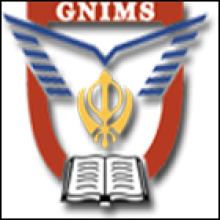 We have listed hundreds of best MBA colleges from India and Abroad, Students can search and apply in his dream colleges in one click. 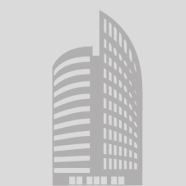 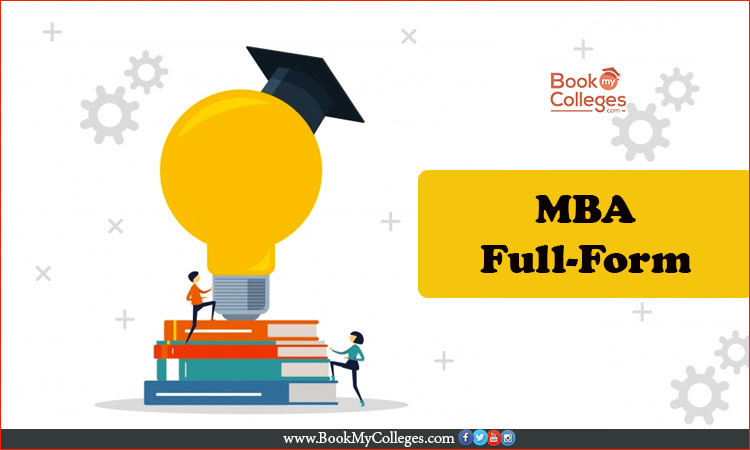 Student can find top MBA colleges in India based on fees, location, eligibility criteria, cutoffs, placements, ratings, facilities provided , establishment year etc and apply in multiple colleges through Single Application Profile Creation at BookMycolleges.com with Discounted form cost. 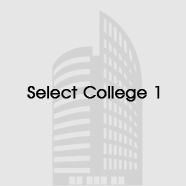 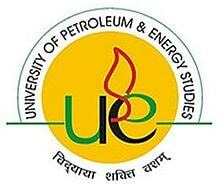 While Colleges have Opportunity to showcase their college informations and Promote themselves among students. 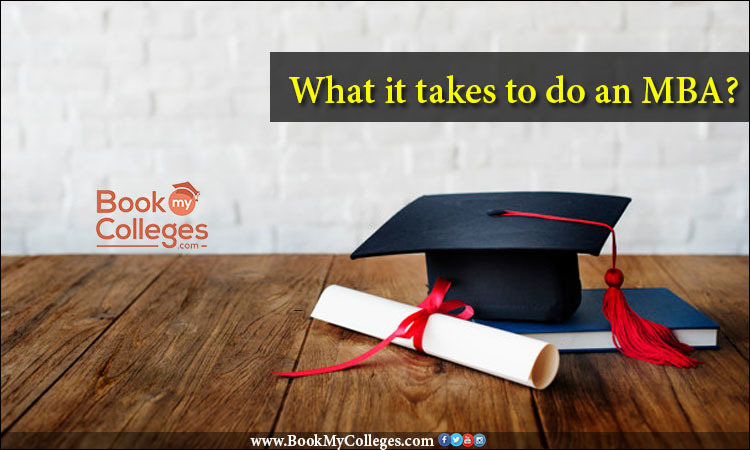 Student will apply through Single Application Profile Creation at BookMycolleges.com at Discounted rate. 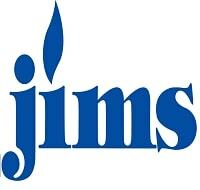 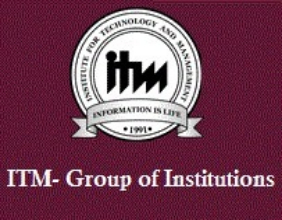 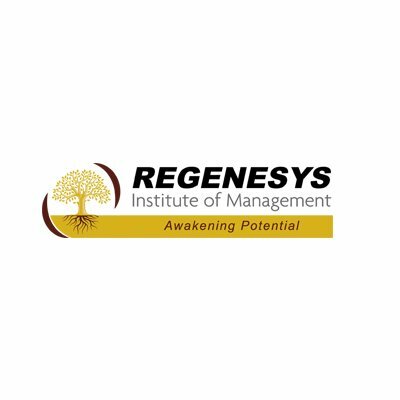 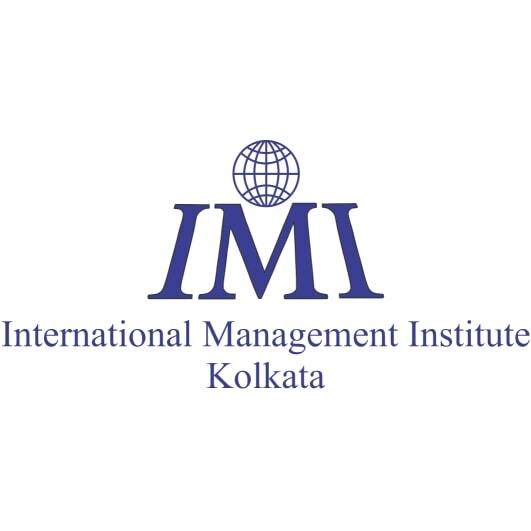 Our Associates (As BookMyColleges.com is an EDTECH Venture of ManthanMania) include top notch brands like eCell- IIT kharagpur, IIT Indore, IIM Indore, IMT (Ex Central Industrial Minister Institute), ITM Navi Munbai, MIT SOT / SOB Pune, Kirloskar Institute of Advance Management Studies, International Management Institute, SP Jain Global, Amity University, TIMES PRO (TOI Subsidiary) Alliance Bangalore, Indira Pune, IFIM bangalore, Jaipuria Institue of management (Luk, Noida, jaipur, Indore) name the few. 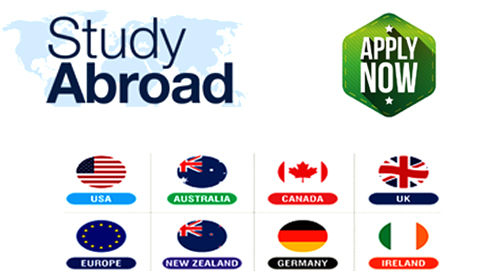 Abroad : We have many indirect tie-Ups (500+ universities / Colleges) which include some of the top 10 universities /Colleges of UK like Kings College London, Canada, Singapore, Ireland, Germany, USA, NZ, Dubai, Australia etc. 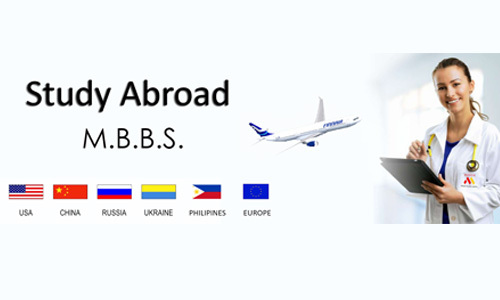 Feed your E-Mail Id to our records for latest updates on everything related to MBA.